What Does Code P0070 Mean? 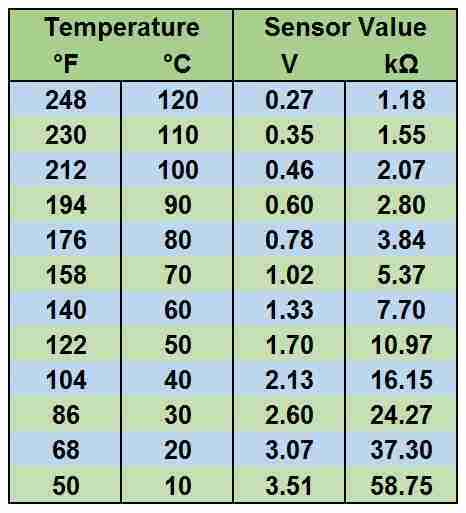 To make these calculations, the CCM counts on a number of signals, such as outside ambient air temperature, one or more inside air temperatures sensors, air-conditioning clutch operation, engine coolant temperature, and others. If there is a problem with one of the signals, the CCM sets a diagnostic trouble code (DTC) in memory. Depending on system design, a CCM DTC may need to be read directly from the CCM or it may command a DTC to be stored in the ECM. 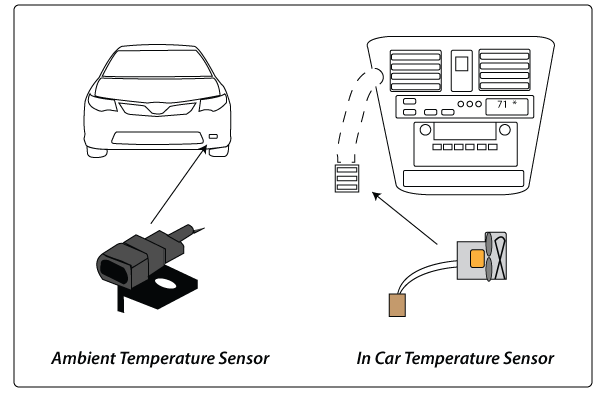 In case the CCM or ECM detects a problem with the outside ambient air temperature sensor circuit, it will set DTC P0070 Ambient Air Temperature (AAT) Sensor Circuit. 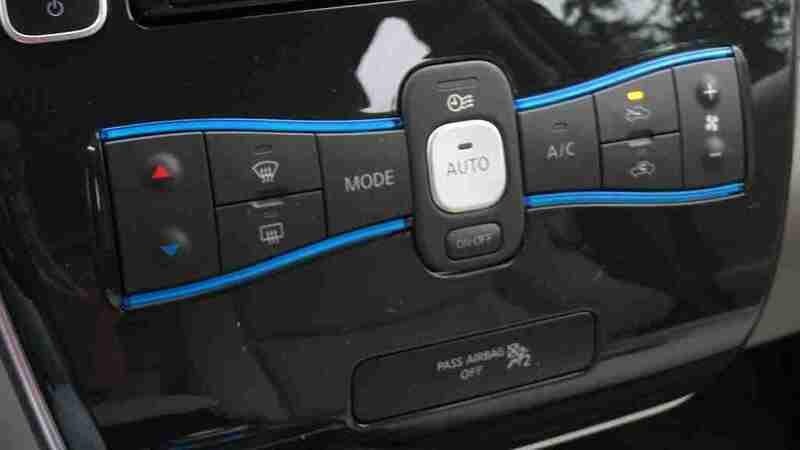 Additionally, the AAT signal may be used to display the exterior temperature, perhaps in the instrument cluster or in the climate control head unit itself. What are the common causes of code P0070 ? 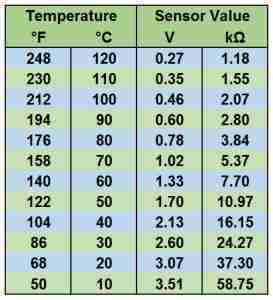 Depending on year, make, and model, DTC P0070 may have number of causes. 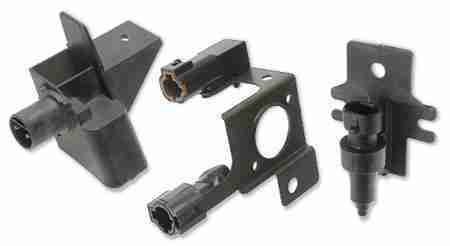 The most common is sensor or wiring damage. 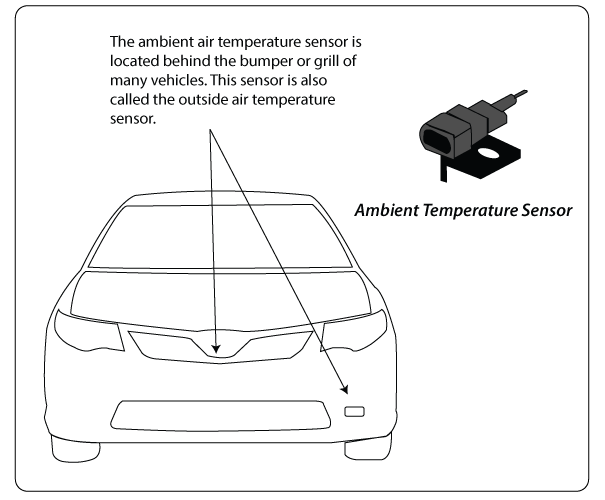 The AAT sensor is typically located in front of the radiator and air-conditioning condenser, inside a fender, or behind the bumper cover. 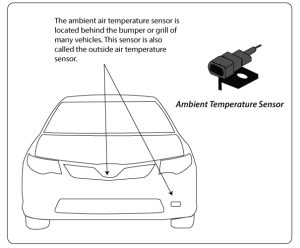 Because of its exposed position, it is more susceptible to damage from collision, road debris, and corrosion. 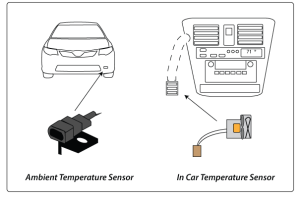 Even a minor bump from another vehicle could damage the sensor, connector, or the wiring. What are the symptoms of code P0070 ? How do you troubleshoot code P0070 ?